She's done it! The record has been broken - an incredible 26th consecutive win. 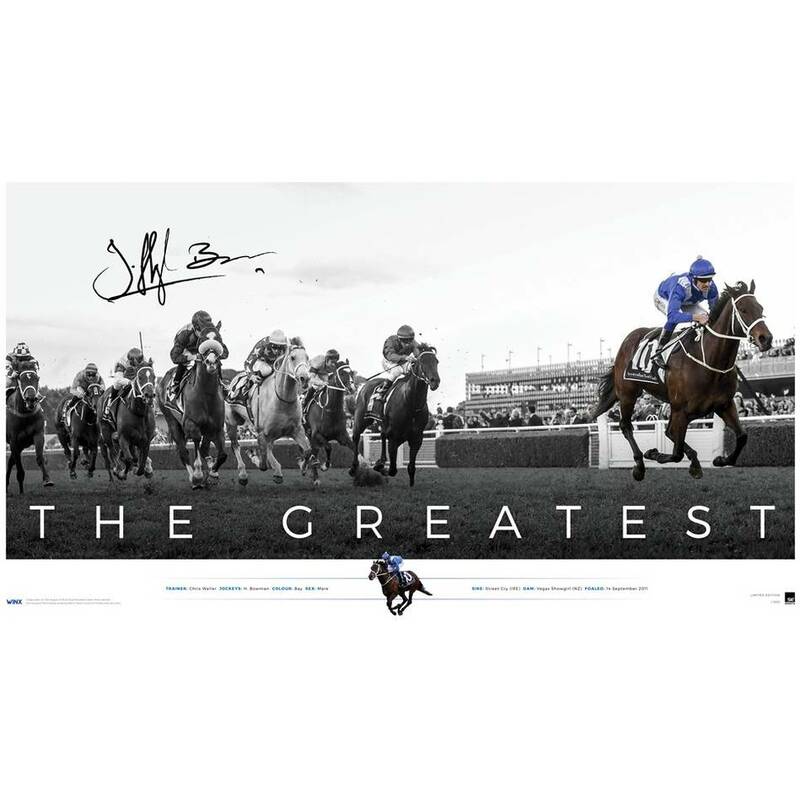 Spanning well over three years, Winx's record-breaking streak has captured the hearts of the nation, and has cemented her standing as one of the most decorated horses in Australian thoroughbred history. From joining the King as the only horses to claim three successive Cox Plates, to being ranked as the world's best race horse - it would seem there's nothing the champion mare cannot achieve.